We’re integrated into thousands of iOS and Android apps. Use our apps to shop on the go, make your travel reservations, or make payments abroad. Say hello to your new wallet. 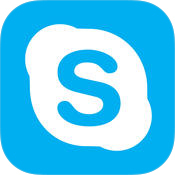 We have versions of our app for iOS, Android, and Windows. 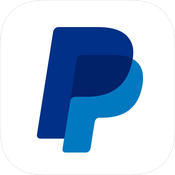 In a few moments you can log on to PayPal, check your balance, pay bills, and more. It is easy, fast, and secure. With PayPal there are no borders. 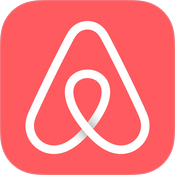 Make travel planning as mobile as you are with the Airbnb App! Airbnb opens the door to the world’s most interesting places to stay and is the simplest way to earn money from your extra space. 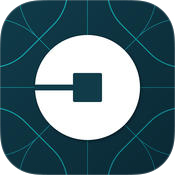 Get a reliable ride in minutes with the Uber app—no reservations or waiting in taxi lines. Create your account using PayPal, and your fare will be charged automatically at the end of your ride. Every ride feels like an upgrade to the everyday. 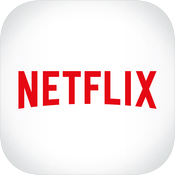 Netflix membership gives you access to unlimited TV shows and movies for one low monthly price. Watch as many TV episodes & movies as you want, as often as you want, anytime you want. Search for titles and watch immediately on your phone or on an ever expanding list of supported devices. 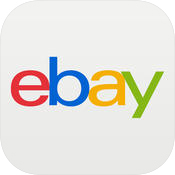 The eBay app is an all-access pass to the world’s largest marketplace. With it, you’re able to conveniently manage all of your eBay buying and selling activity on the go. So no matter where you are, you can find everything you’re looking for and everything you never knew you wanted.